I recently got paid for a Workers Compensation case for Spinal decompression, I am excited because this is the first time I received payment from Workers Comp for Spinal decompression. This should bring some hope to patients that are suffering from chronic low back pain. If you have State Insurance Fund forget about get approved, I found that only 10-15% of Workers comp carriers will approve Spinal Decompression treatment. What I am trying to do is show the carrier the cost savings, Patients that undergo spinal decompression treatment report a much higher success rate without surgery than surgical procedures and don't have to lose time from work. 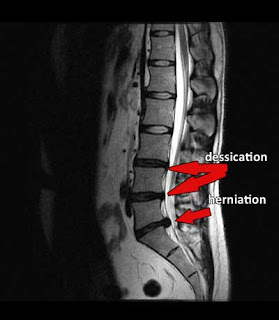 I mentioned in an earlier entry that Canada now requires patients that have herniated disc to undergo spinal decompression prior to approving a 50K back surgery! Only if the medical system here did that. Michael Moore's movie "sicko" opens this weekend go see it and you will understand. 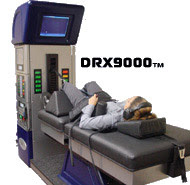 Some progressive Medical carriers are now seeing the value in Spinal Decompression.